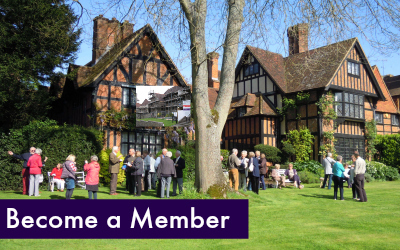 The Trust (which is an all volunteer organisation) was set up in 1997 to stimulate interest in Surrey churches (of all Christian denominations) and to make grants for their repair and conservation. 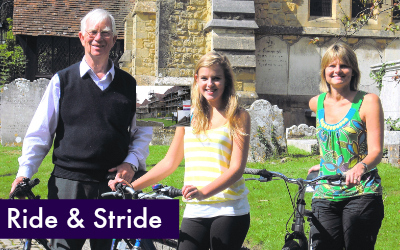 The main source of income is the annual sponsored Ride & Stride. Gifts from individuals (including GiftAid and legacies), corporate bodies, and other charitable trusts are also welcome. 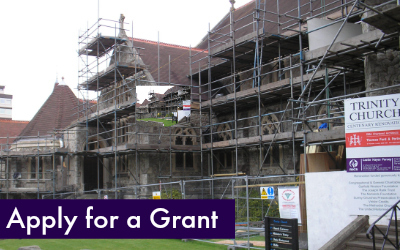 The income is distributed via grants to Surrey churches for repairs. Applications are considered at the Trust meetings in April and October each year against the criteria outlined in the Grant Application Form. Come and find out what our members receive. You can make a donation in person or on line. The Trustees meet at the end of March and September every year to consider grant applications. 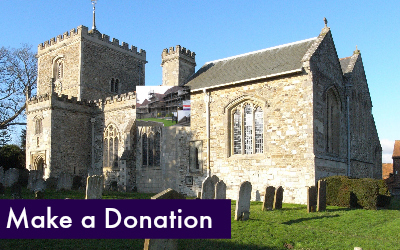 Raise money for church restoration and repair.